Save 82% on this super creative domain – just $7.88! Every designer is an artist – whether it’s fashion, interiors, websites, or lighting—to name but a few. To celebrate designers of every kind, we’re offering this industry standard domain name at a fantastic price. 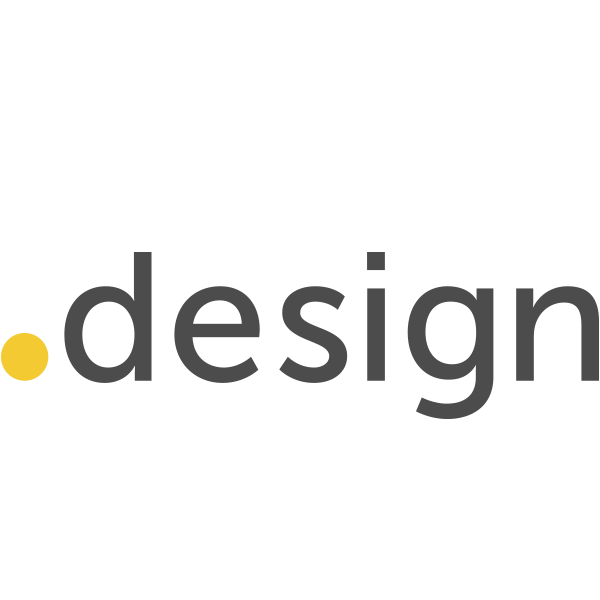 The .design TLD is a perfect fit for independent designers and design firms alike. It’s also an ideal domain for design writers, bloggers and collaborators, or for groups who want to establish a community of designers for networking and support. Get the first year of your .design domain name for just $7.88 - a saving of 82%! All Namecheap domain registrations come with 24/7 support from our renowned customer service team, as well as Dynamic DNS support, URL and email forwarding, plus great deals on SSL certificates and privacy protection tool free for life.